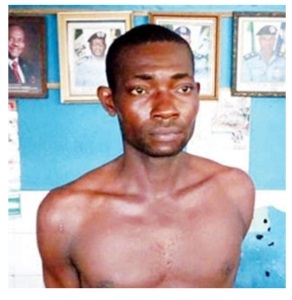 Here's the man who allegedly killed his girlfriend and buried her corpse in his house in Port-Harcourt, Rivers state capital has been revealed. 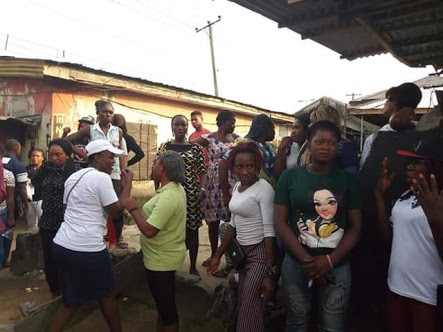 The suspect identified as Prince Owabie is believed to have killed the girlfriend identified as Better Nwabueze and buried her inside his one bedroom apartment within Wimpy Junction by Ikweere Road last Sunday. “We have credible information that J-Boy dug a shallow grave in his room where he buried the young girlfriend,” he said.